Carrying what you need for medical purposes can be tricky. FlipBelt offers people with special medical needs a unique option: something that can be comfortably and discreetly worn over or under your clothing while still being stylish. Whatever your activity FlipBelt’s are made for it! Heading for a night on the town? Friend’s wedding? Soccer match? Horse ride? Mountain biking session, or just cycling to commute? Whatever the activity you carry on with your life while carrying what you need. Whether that’s for asthma, diabetes to life saving epinephrine FlipBelt holds what you need, securely and discreetly. FlipBelt’s come in a range of sizes, with the black Zippered edition from XXS – XXL. XXS is perfect for younger kids while offering both the open tubular pocket as well as a secure zippered section. As well as your medical needs your FlipBelt can fit your keys, phone (including large phones like the iPhone 6), ID, cash and cards, headphones, passport.. the list goes on!!! Most people use a variety of accessories while moving around in order to keep their stuff safe, not to mention secure. Bouncing asthma puffers constantly jabbing at you doesn’t help you focus, after all! 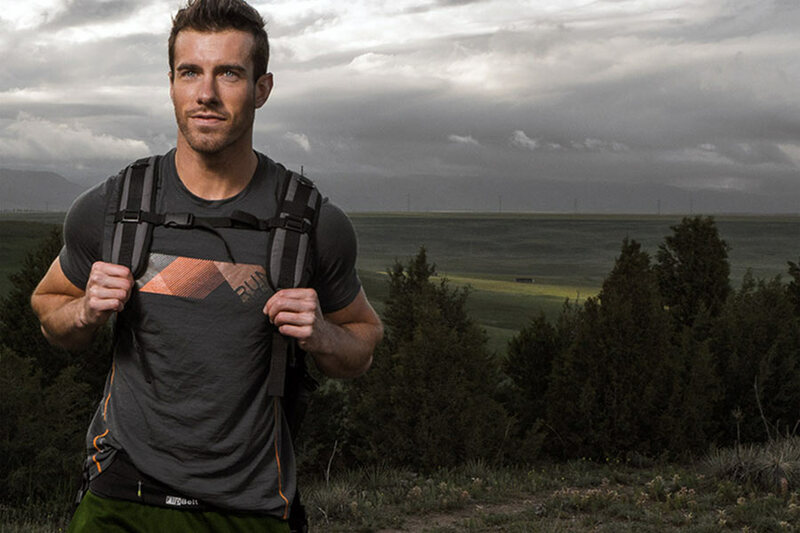 Unlike traditional belts where a pouch is sewn onto a strap and a fastener, FlipBelt is an entire tubular pocket allowing plenty of room for all your goodies. With no buckles to cause uncomfortable chafe, simply pull it on like a pair of pants, place over or under clothes, and easily slide in your stuff through the multiple openings around the belt. 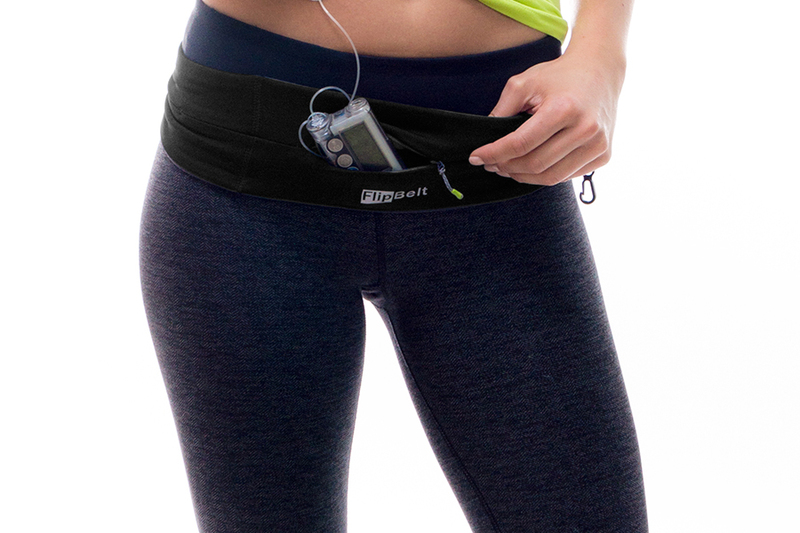 The even design virtually eliminates belt bounce and movement during activity for the most comfortable experience. Superior stretch/recovery, flat seam and minimal construction provides the ultimate comfort, most don’t feel it on at all. Turning the entire belt over closes openings and locks items inside. Whether you’re playing footy, kicking a soccer ball, hitting the gym, hiking, running, traveling, cycling, mountain biking, horse riding or simply out shopping (the list really is endless!!! ), the FlipBelt allows you to keep all your must have medication/s secure and close by while allowing you to be comfortably hands free and mobile – click here to view the Classic edition, or here to check out the Zippered edition.